Mission is thus given to retrace the course of Gambrinus the evening of the steal! Through the streets, clues will guide you in your research. But the key elements of your inquiry will be found in 4 famous Lille beer bars, where a gallop of an exceptional beer will be served to you. And it is in the nature or taste of this beer that you will discover the decisive clues of your quest. - a challenge of orientation: it is up to you to find your way as well as the 4 bars in which to stop. A quizmaster welcomes you at the beginning to explain the rules of the game. 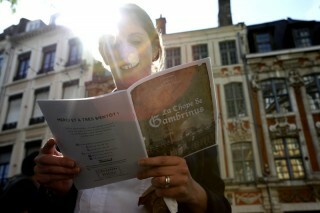 You then go to the assault of the streets of Lille equipped with your roadbook. A remote monitoring is carried out by our quizmasters who welcome you on arrival to correct your answers. A gift is given to the winner. A pen and a camera (or smartphone). You will be given a booklet with a detailed note on each monument or curiosity encountered on the course, on each beer tasted, as well as the indications necessary for the good conduct of the investigation. 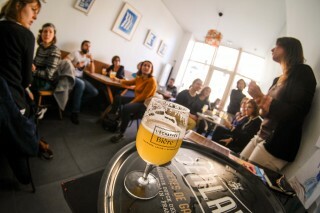 The 4 tastings of beer are included in the game. It is possible to consume soft drinks for those who do not drink alcohol. Meeting place: place du Général de Gaulle, in front of the "Théâtre du Nord"
Do you like the unusual, do you like to think outside the box? The Unusual Rally is for you. 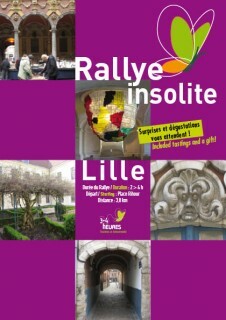 With the aid of a journey log, you can easily walk through an emblematic district of Lille. Follow the itinerary indicated to discover some historical monuments but also hidden or unknown places. The city becomes a real playground punctuated by cultural discoveries, legends but also appointments and tastings. A few surprises are on the program of this challenge. Take your time and be attentive to answer the various questions and try to reach the finish point. The Unusual rally is ideal for a discovery in couple, with family or between friends. rules of the game, plan, steps, photos, questions and answers as well as vouchers for tastings and gifts. 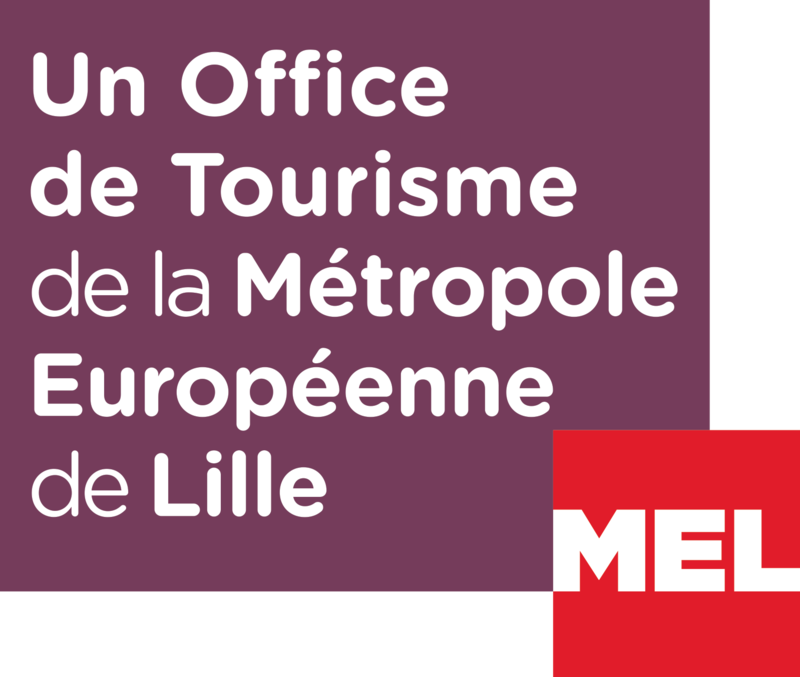 Born in the Lille metropolis, Guillemette Flipo, has a passion for her region. Originating from a family of textile manufacturers for several generations, she has grown with local values ​​and traditions. With her receptive agency "3-4 Jours", she shares her passion for the great region and loves to discover her heritage, her culinary specialties, her festivals and traditions, the welcome and dynamism of the people of the North. 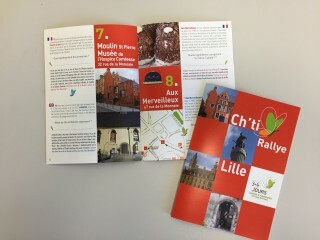 With his team, Guillemette Flipo creates and organizes discovery rallies and thematic tours on Lille and its region, as well as tailor-made events for groups and companies. Online booking is not possible for the same day: for reservations within 24 hours you can reach our team by phone +33 (0) 359 579 400 or buy the logbooks at the reception desk. And if you do not find enough availabilities on our website, do not hesitate to contact us by phone or e-mail! L’échappée bière takes you to discover the Saint-Sauveur district through a new treasure hunt. It will allow you to discover the unknown treasures of this alternative neighborhood in full renewal. In the heart of history, a former brewery of the district. You will walk the streets in search of the ingredients that make up the very popular 3 Moulins beer, the recipe having been forgotten by its brewer. Complex puzzles, atypical details, street art and beer tastings will help you progress in your quest. This quest will take you from pubs to trendy brew pubs to young micro-breweries. A perfect treasure hunt for friends, family, EVG or EVJF! You will be provided with a booklet with a detailed note on each monument or curiosity encountered on the course, on each beer tasted, as well as the indications necessary for the proper conduct of the investigation. The 4 beer tastings are included in the game. It is possible to consume soft drinks for those who do not drink alcohol. Materials to bring: a pen. You like the unknown, you like to play? The Ch'ti rally is for you. With the aid of a trip logbook, browse the city center and Vieux-Lille in complete freedom. Follow the itinerary indicated to discover the city which then becomes a real playground punctuated by cultural discoveries, meetings and tastings of local specialties. A few surprises are on the program of this challenge. Take your time and be attentive to answer the various questions and try to reach the end point. The Ch'ti rally is ideal for a discovery in couple, with family or between friends.